Project Learning Tree (PLT) and the UC ANR (through the Cooperative Extension System and Hopland Research & Extension Center) have teamed up to provide a local training opportunity for educators at the Hopland Research & Extension Center, Rod Shippey Hall on Friday, December 12 from 10:00 am - 4:00 pm. Register online. Project Learning Tree provides educators with peer-reviewed, award-winning environmental education curriculum resources that can be integrated into lesson plans for all grades and subject areas. Sandy Derby of the UC Cooperative Extension office in Davis, is Project Learning Tree's State Coordinator. She will be facilitating the workshop. Participants will learn how Environmental Education is changing in California…and how they can be a part of that exciting change! 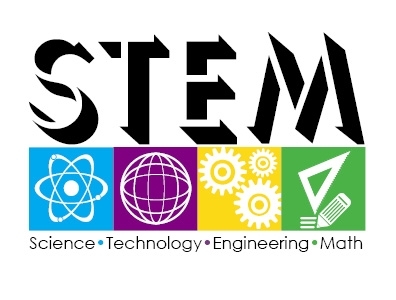 They will engage in a full array of inquiry-based activities that exemplify inquiry-based learning and critical thinking, define STEM (Science, Technology, Engineering, Math) education, and Support constructivist NGSS (the Next Generation Science Standards). Participants will receive a free EEI (Education and the Environment Initiative) unit and choose one of the most popular PLT modular guides “Environmental Experiences for Early Childhood”, “Places We Live”, or “Focus on Forests”. Cost per person is $65 to cover light brunch and lunch, facilities use, and activity materials. Register online. Please say you will join us for this exciting opportunity in our area to learn about what PLT and the UC can do for you and your students!